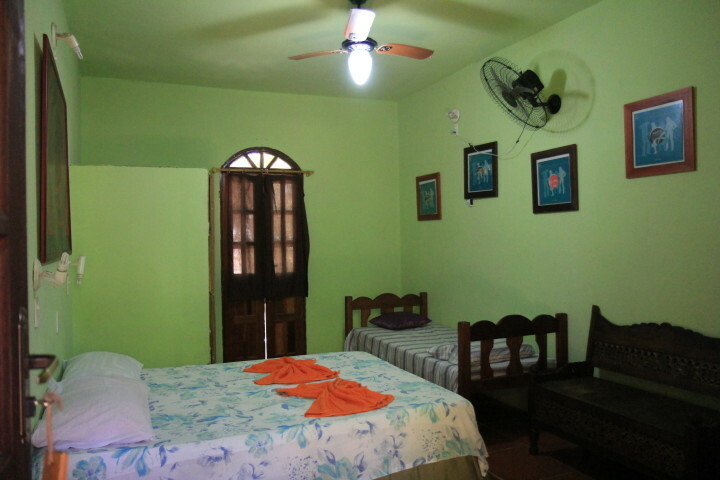 3000m² of green area, where the monkeys make a visit and it is possible to sleep to the sound of the waves of the sea. 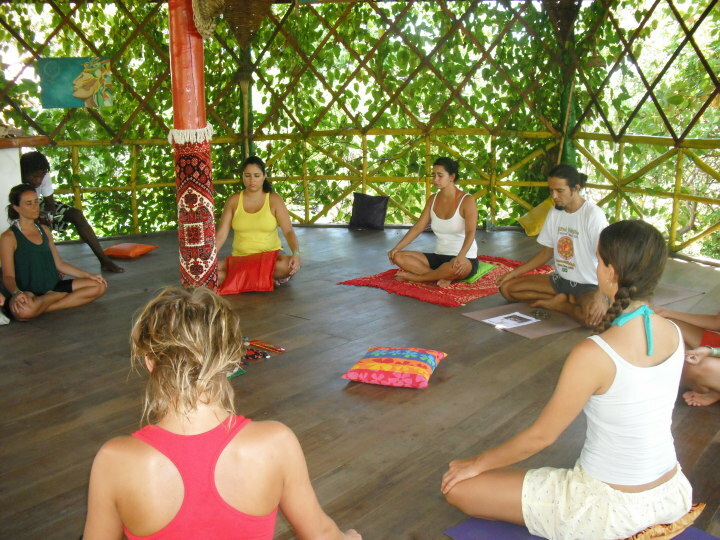 Imbassai Eco Hostel is created to make your stay in Lujimba a time to relax with nature. 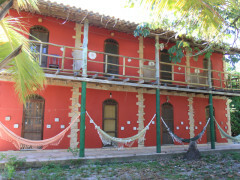 The hostel is surrounded by palm trees and fruit trees and is usually visited by small primates. 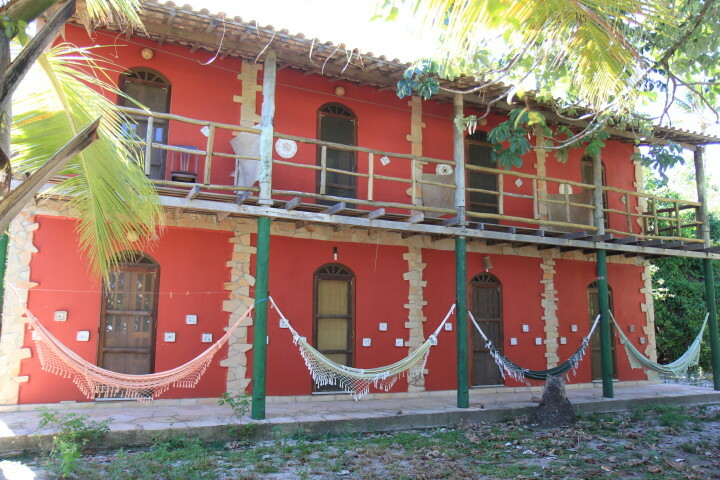 Located in Imbassaí, a beach 65 km from the City of Salvador, the hostel is perfect for those guests wanting to chill out. With outdoor activities possible nearby the hostel looks forward to welcoming you., Imbassai is a very quiet village, where you will feel relax and very safe. There are several almost deserted beaches and a river that flows into the sea. 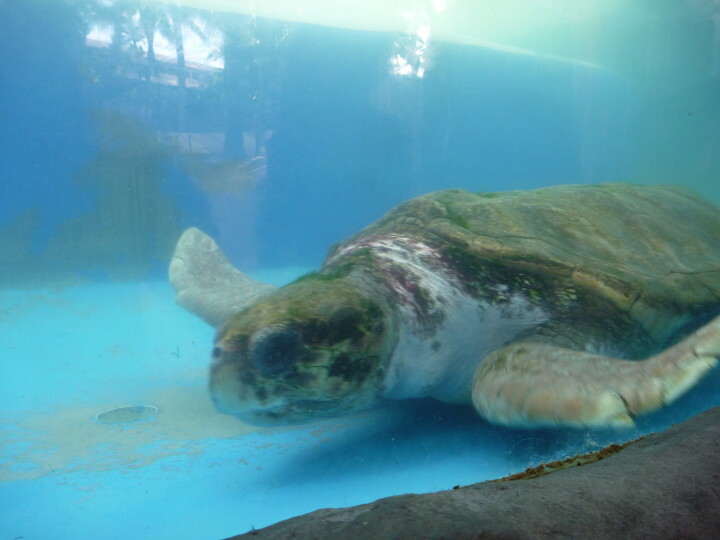 From November to March it is possible to see sea turtles spawning on the beach, and in June and July you can see humpack whales. This is a natural and quiet place. We are looking forward to welcoming you! Hilfsbereiter Besitzer. Frühstück bei Belegung mit wenig Gästen bescheiden. Safe funktionierte nicht. The room was actually R100 per night, not R84 as per the HI website. I stayed for 4 nights. They were kind enough to charge me the R84 per night, but should really be reimbursed the difference (R16 a night, times 4 nights = R64) by HI. My credit card has also been charged a deposit and booking fee, they never received their deposit, so I should get that refunded to my credit card. I am not the only person who got mis-informed by the HI website, this should really be looked at. Lugar lindo, e equipe ótima. Roberto nos deu uma ótima e calorosa acolhida, com sugestões de passeio e suporte para tudo o que precisamos. 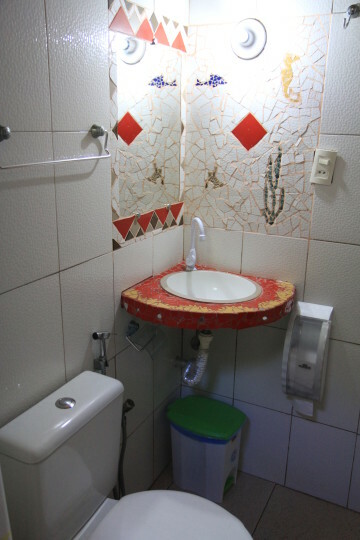 A pousada é limpa, tranquila e muito agradável. Pena ficar um pouco distante da vila, embora próxima do mar. 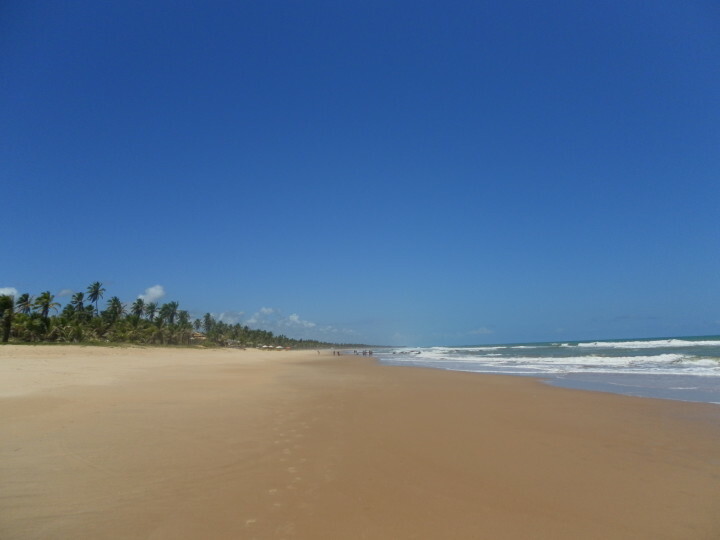 Imbassai is located 65km north of the International Airport of Salvador on the green line 10 km north of Praia do Forte. 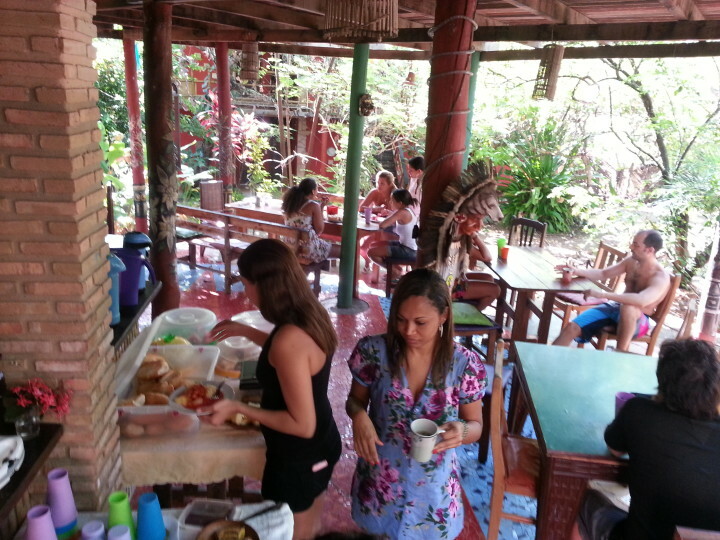 Imbassai Eco Hostel Lujimba is 500mts from the beach and from the river and 500mts from the markets and restaurants. Imbassai Eco Hoste Lujimba has got parking for cars.